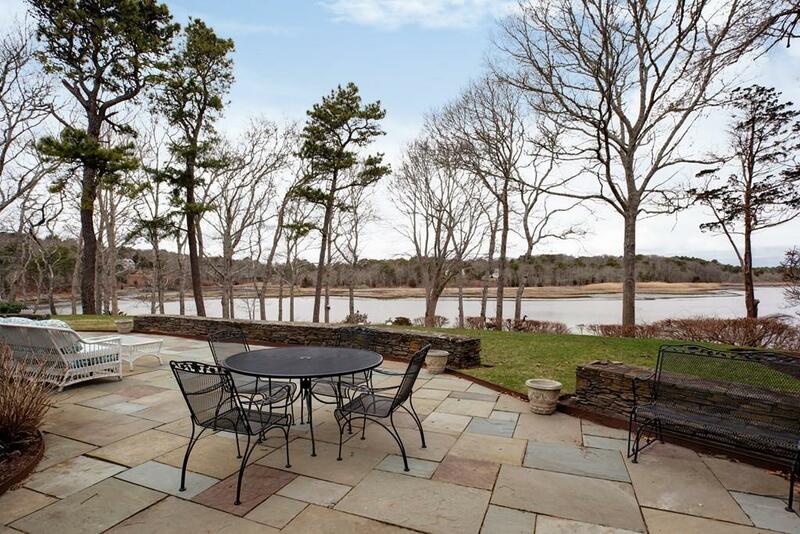 At the apex of coveted Bay Lane, commanding 180-degree views of Scudder Bay and Bumps River, sits Riverbend a classic Cape Cod estate blending modern amenities with inimitable charm. Warmth and casual elegance embrace throughout, with every space situated to capture the stunning vista. An airy fireplaced living room with custom millwork flows into the glass-walled conservatory that brings the outdoors in. Adjoining the gracious dining room is an intimate wood-paneled library (also with fireplace). French doors from the fully appointed chefs kitchen open onto the patio - perfect for entertaining or simply enjoying a morning coffee. 5 light-flooded bedrooms (2 with balconies), a sparkling tile and glass master ensuite bath, and two more updated baths accommodate family and visitors. 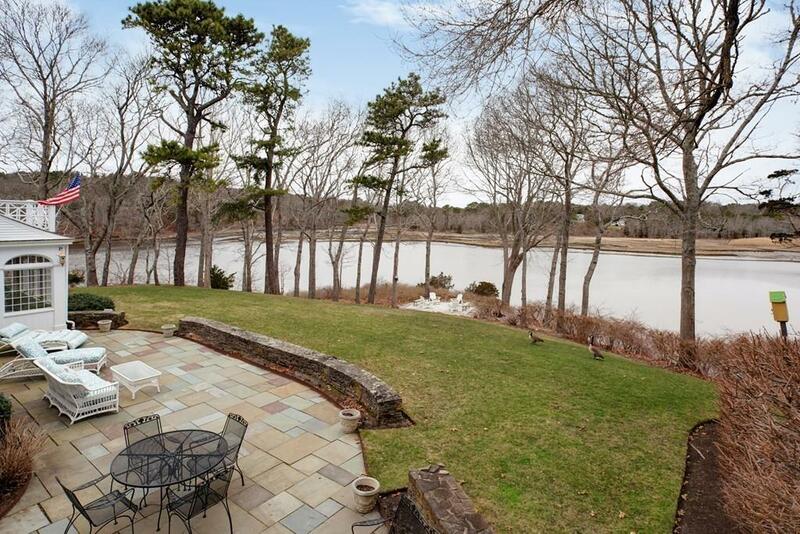 Completing perfection are nearly 2 acres of graceful, established gardens and a fire pit overlooking the rivers bend, private dock, ocean access and attached 2-car garage. A truly extraordinary home. 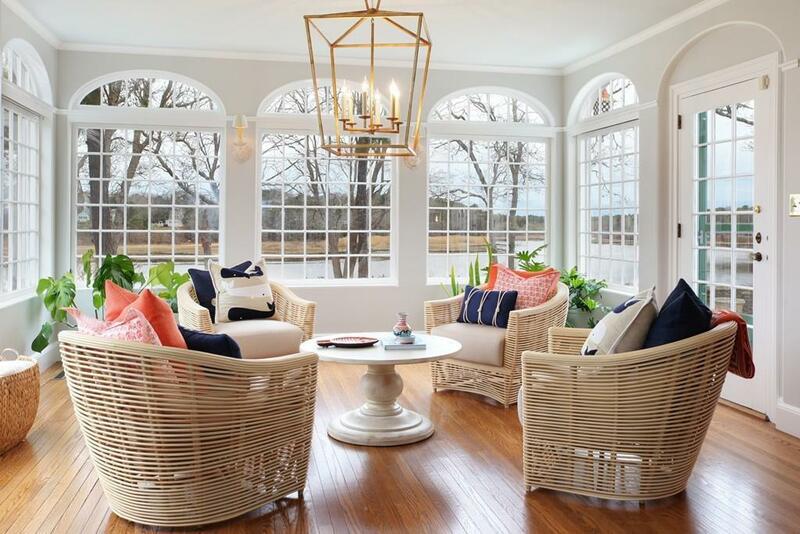 Listing courtesy of Jane Bodrie of Sotheby's International Realty. Disclosures One Of The Bedrooms is Currently Being Used As An Office. Taxes May Vary Depending On Owner Residential Status And Use Of The Property. Information is Deemed Reliable But is Not Warranted Or Guaranteed: Buyers And Their Agents Should Verify All Herein. 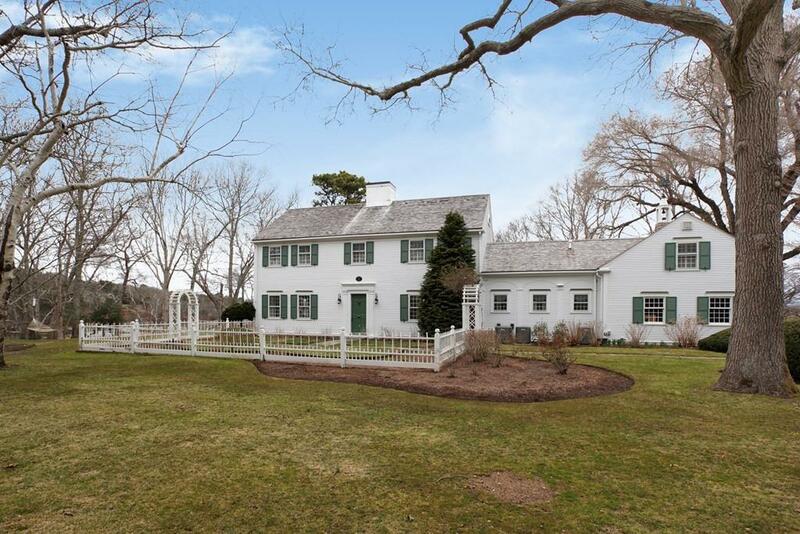 Listing provided courtesy of Jane Bodrie of Sotheby's International Realty.